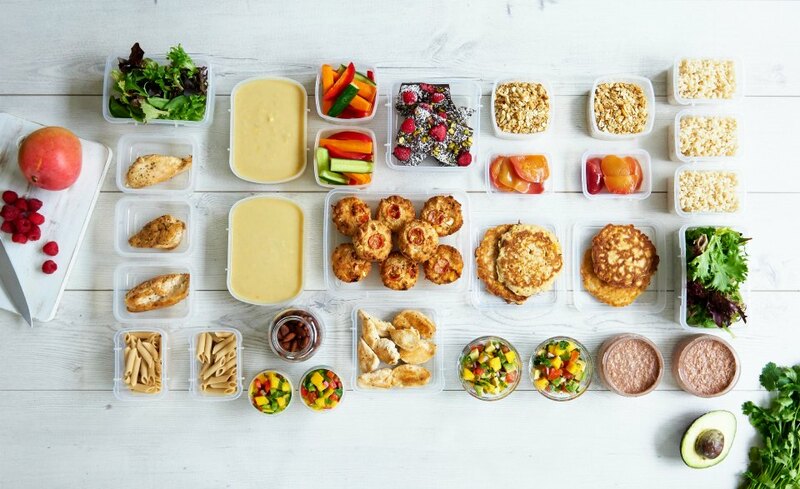 If you are following the 28 Day Weight Loss Challenge you’ll know how much we believe that meal prep is THE KEY to eating well and losing weight. 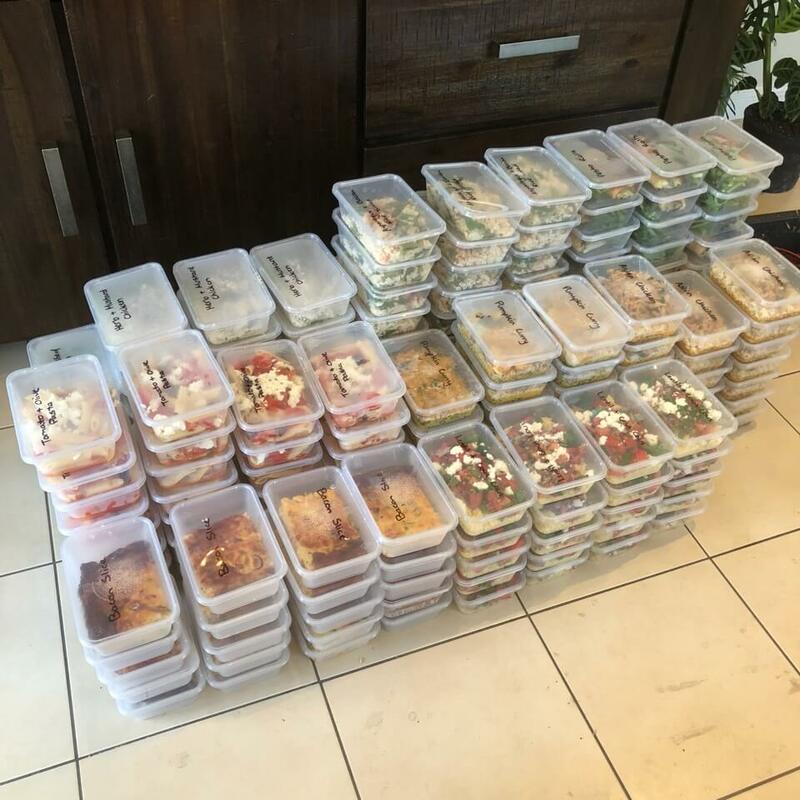 As a part of the 28 Day Weight Loss Challenge we at The Healthy Mummy often talk about meal prep. The recipe hub is packed with recipes that you can make ahead to save yourself time in the kitchen. But if you’re just starting out, there are a few key mistakes you should AVOID making if you want a stress-free experience. Once you have decided exactly what you are making, it’s time to make a big old shopping list and get EVERYTHING on it. There is nothing worse than starting your meal prep session only to find that you are missing one vital ingredient. Online shopping can be really helpful here as you can check off your list as you go. 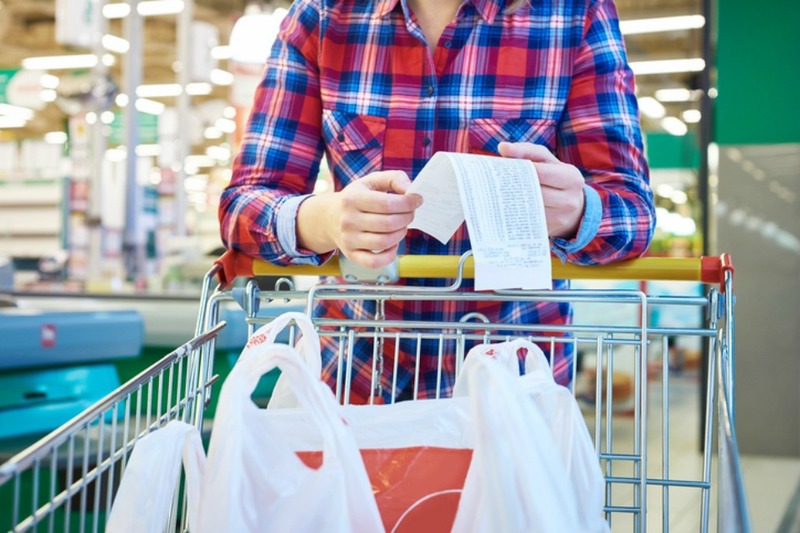 Here’s how to use the shopping list feature on the 28 Day Weight Loss Challenge app! Meal prep is a great way to be prepared so that you can easily resist the urge to order take away when you’re too tired to cook. But if you make tooooo much of a good thing, you might find yourself dreading opening the freezer for the same old same old meal. You can easily mix things up a little even with using similar ingredients. For instance you might freeze some Bolognese with pasta and some with brown rice; or do half of your stir fries with pork and half with chicken rather than all the same meat. Can’t stress this enough! You will need A LOT of containers! 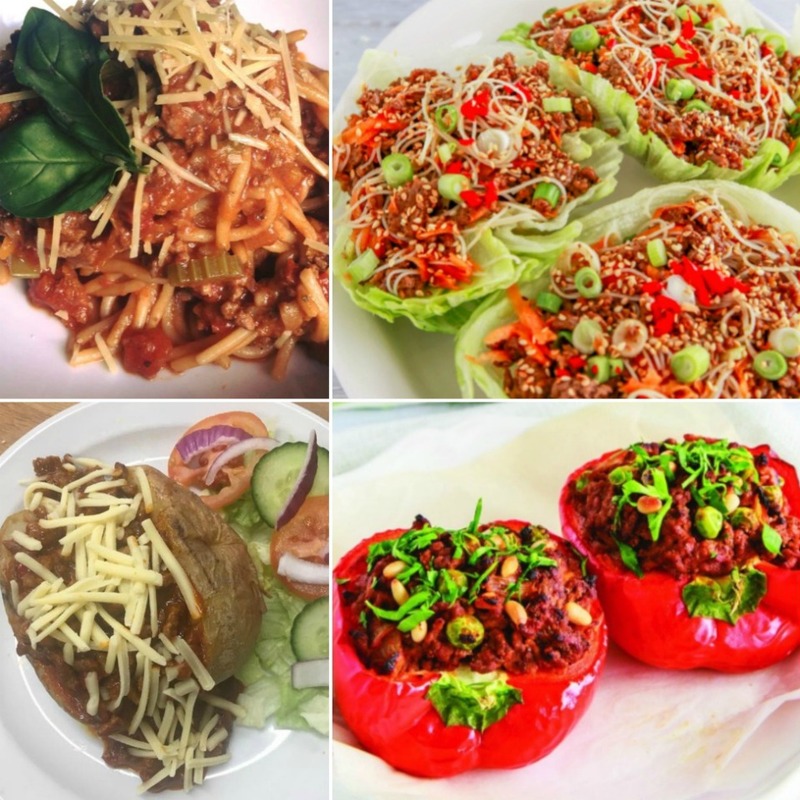 The cheap and cheerful take away style containers are popular with other Healthy Mummies and are available at most supermarkets. Freeze in a way that suits you and your family – it might be all single serves for you; or you might want to freeze family sized portions of meals that you know you can just defrost, heat and eat. You can also freeze snacks – but it’s best to snap freeze them first by placing items such as bliss balls or your Weetabix Slice onto a lined chopping board and freezing individually. Then you can pop them all in a ziplock bag and they won’t all clump together. Trying to cram 40 containers into a freezer that can only fit 20 is super stressful and can end up leading to food wastage. 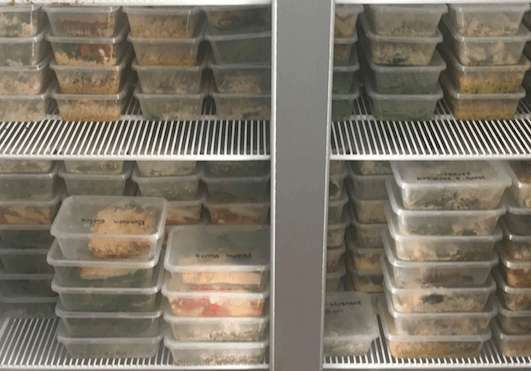 Have a freezer clear out before you start, and in the lead up to your first meal prep session try to use up anything you have in your freezer to make way for your new healthy creations. Sure that might mean some mish-mash dinners but that’s OK! Don’t forget you can use meal prep time to prepare your food for the week, meaning you can just keep it in the fridge. Think yogurt with honey and ground almonds, chopped fruit, vegetable batons and healthy dip. Anything you can make in advance will help you stick to your healthy eating plan. You can’t do a big cook up in an hour, so be sure to give yourself ample time to shop, unpack, chop, cook, cool, place in containers, label and freeze. We love a Sunday afternoon cook up, but find the time that suits you. If you can get the kids minded for the afternoon while you cook, all the better. 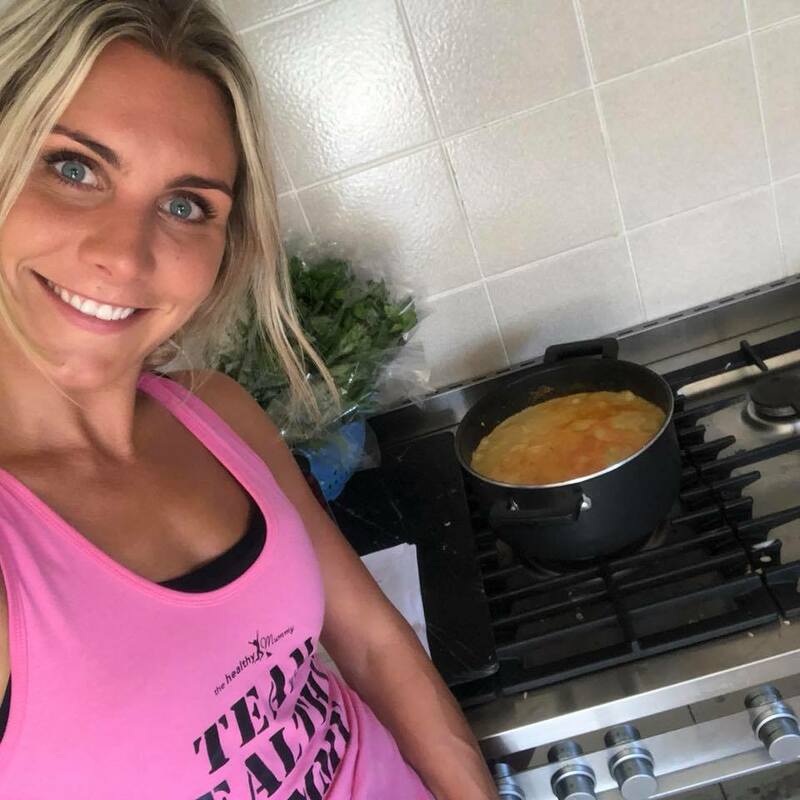 Why not team up with another meal prep mum and then you can mind her kids when she wants to cook? OR split the recipes with her and then swap some meals with her so you have more variety? It could be as simple as you cook two trays of the raspberry muffins and she cooks two batches of banana bread, and then you swap half. You might think you’ll remember what’s in the freezer but to avoid ‘surprise dinners’ it’s best to label everything. You can write on the plastic tubs with a black Sharpie, or place a strip of tape on them to write on. Put the labels on the SIDE so that when you stack them you can see what you have at a glance. With over 4,000 recipes, 350 fat burning exercises and 24/7 support, The Healthy Mummy can help YOU hit your goal weight faster.